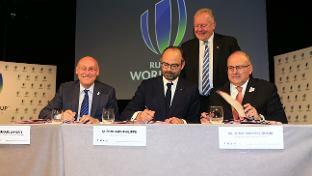 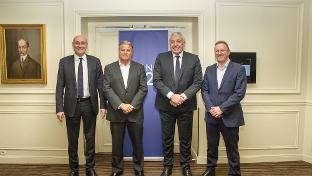 Preparations for France’s hosting of Rugby World Cup 2023 continue to gather pace with World Rugby delighted with strong progress following the first official coordination meetings of the year in Paris. 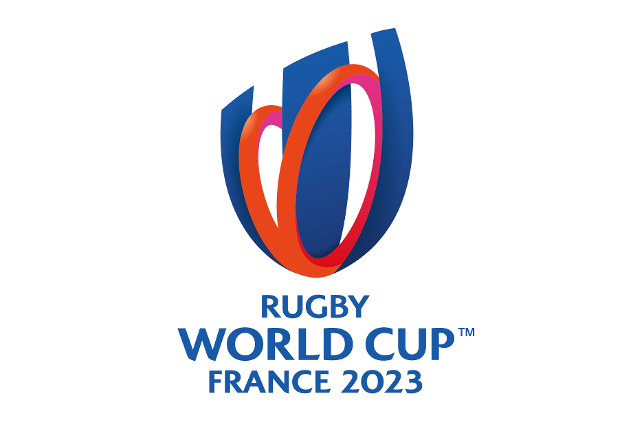 World Rugby welcomes a comprehensive appraisal of the Rugby World Cup 2023 host selection process, which endorses the transparent and professional selection strategy. 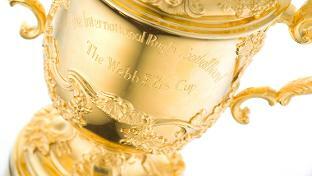 The shortlists for the ultimate accolade have been announced and the voting process is now open.